The most complete protection for shipping fragile items. 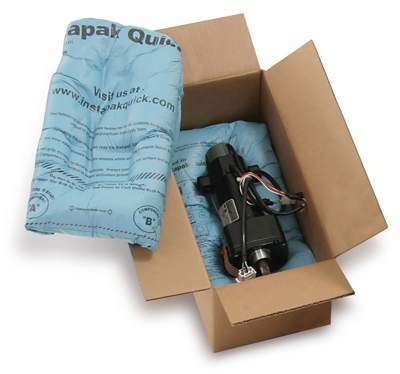 Premolded Quick expanding foam bags custom-mold to the product you're shipping. * Requires a bag warmer to activate the bags. Part # Bag Size Case Qty. Recommended Box Price Order Qty.